Earlier this year a friend of mine gave Clarissa a My Little Pony wall calendar, and Clarissa has been obsessed with that thing ever since. 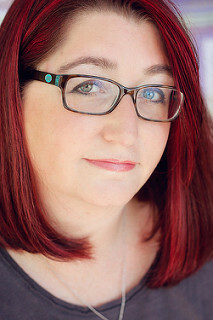 She has it hanging on the wall in her bedroom and she consults it often. She always wants to know what number (day) it is, and she makes little notes for herself some days, usually just a drawing that I'm sure must mean something to her, but I don't usually know what they are. During the school year she knew that preschool was Tuesdays and Thursdays, so she used to make little smiley faces on those days. I noticed that this month she made smiley faces with the red no sign in front of it on all the Tuesdays. I guess that means no preschool? I don't know, but that calendar is fascinating to look at because the mind of a five year old is hillarious. I was looking at her calendar today and two things caught my eye. 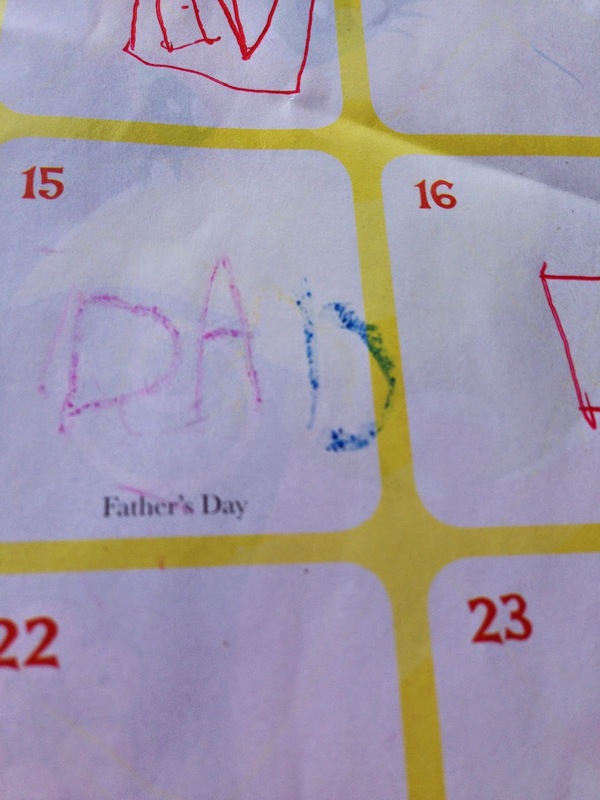 First, she wrote the word "dad" on the 15th, which is Father's Day. 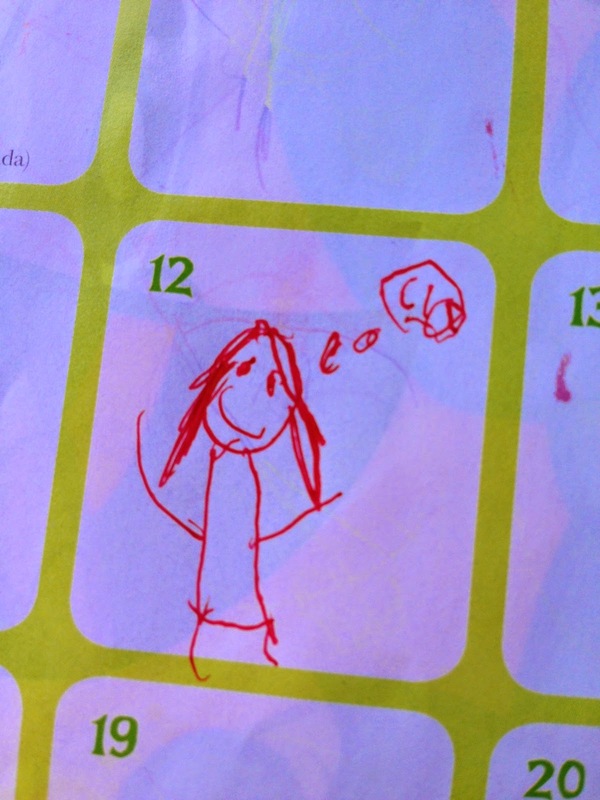 I knew that she knew that Fathers Day was coming up because we've talked about it, but I didn't know that she could find the right day on the calendar and use her limited spelling ability to write dad there!